Arranging furniture is the most important part of the interior design process. Which is the best corner for your bed? Where should the extra seating go? Do you need an extra wardrobe? These questions are bound to come up. And while not everyone is an expert at designing interiors, it is possible for a beginner to create something that’s gorgeous, personal, and welcoming. 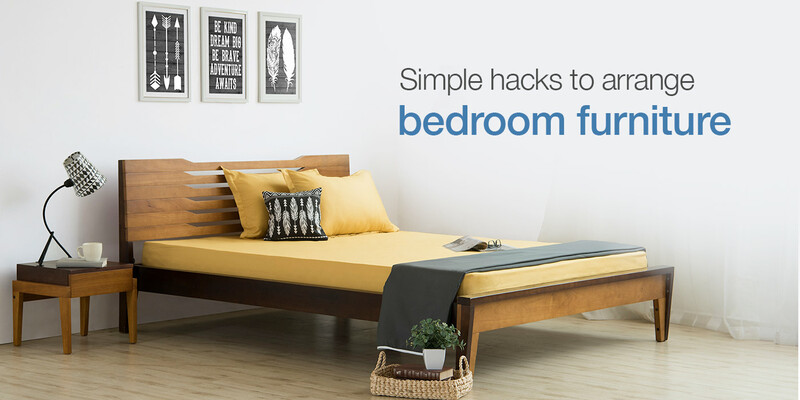 It’s not a cakewalk but we are making it easier for you with these bedroom arrangement tips. 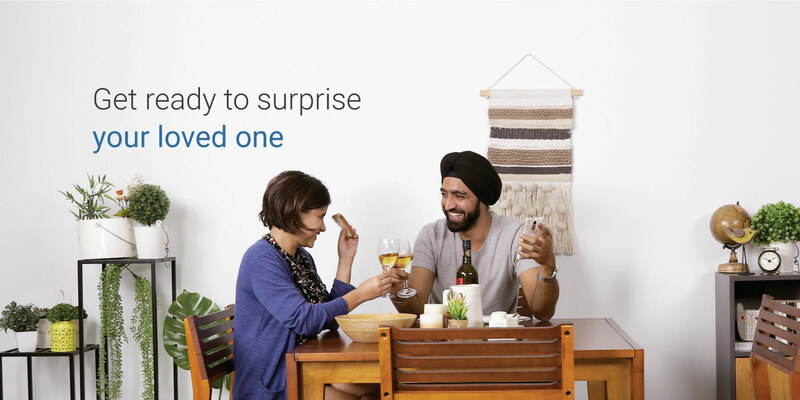 We’ll have you thinking outside the box and experimenting in no time! So get ready to have a lot of fun! When you’re thinking about how to arrange bedroom furniture, the first thing to keep in mind is that bedrooms are extremely personal spaces. Therefore, while you follow a bunch of design rules to aid you aesthetically, stay mindful of the way you use your room. Start with your habits. For example, if you watch TV in bed, make sure the space in front of your footboard is not blocked by another piece of furniture. 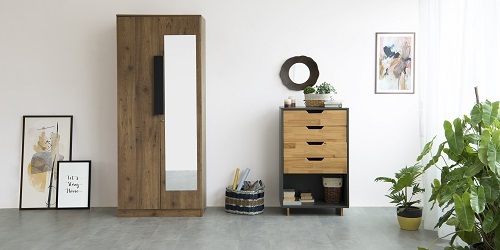 You need to arrange your bedroom furniture in such a way that it maximizes both function and space. 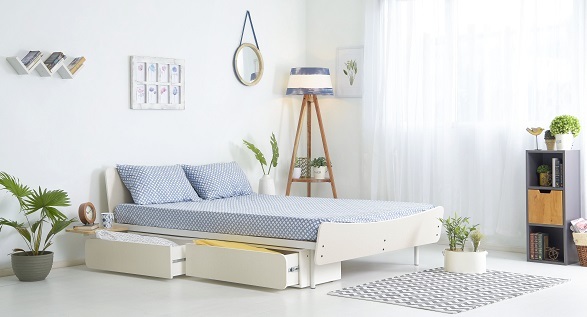 A safe and fun way of setting up your bedroom can be trying out multiple layouts over the course of a few weeks, and gradually figuring out what works best for you. This is most convenient when you have fewer items to move around, but if that isn’t the case, do it anyway! Begin with the size of your bedroom. Too many pieces of furniture can result in a lot of confusion. Fewer pieces can help your room look and feel spacious, so don’t go overboard. Take into account how much space you need to dedicate to your bed, wardrobe, seating, etc. Additionally, keep in mind that using taller cupboards and storage units, which take up more room vertically, will help optimise space. How to arrange a bedroom? You always begin with the bed. Everything else will have to be arranged in a manner that balances out the look and feel that your bed will lend to the space. Putting your bed up against a wall prevents a lot of your floor area from being wasted so this can be a rule of thumb while you pick a spot. In a small bedroom, this is even more helpful as it will leave enough space for opening and closing the main, cabinet and cupboard doors. Hard pressed for space or not, multipurpose furniture is always a good idea. You never know when you’ll need the extra storage! Plus if you’re already a fan of keeping your bedroom clutter-free, then there’s nothing stopping you from getting more space. Maybe get a bed with in-built storage? Or keep a chest of drawers for all those things you don’t know where to put? And if you have neither, you can always rent them here! Once the best place for the bed has been demarcated, the dresser is usually a good choice to start on next. This can be followed by other smaller furniture including shelves, chairs, study tables etc. 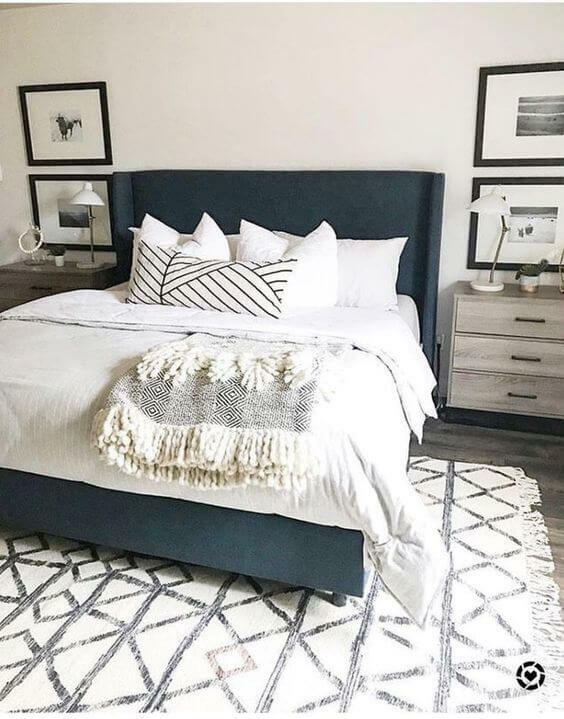 Placing nightstands or side tables on either side of your bed can give it a very appealing look, while also utilising the walls next to your bed. Study tables are usually placed next to bedside tables for easy access, while the dresser can go on the wall opposite to your bed. But these rules are not written in stone, so, do it your way. 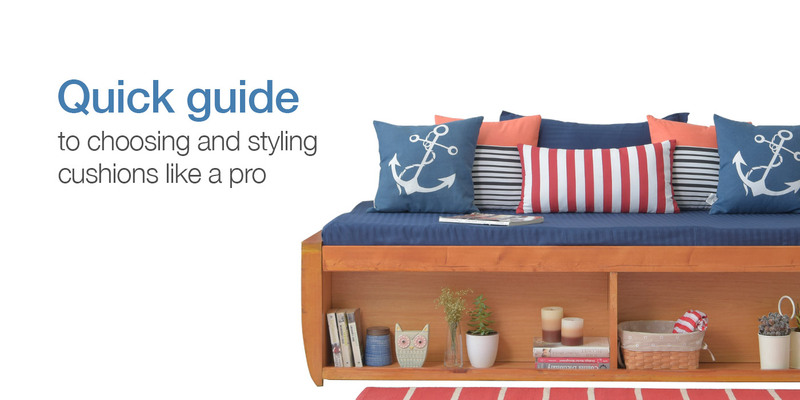 Always keep the layout and functionality of your room in mind, but don’t let these general guidelines keep you from being inventive and original. This is where you can think differently and make decisions that might reflect your personality a little more. Just take your time, be patient, and let the creative juices flow!